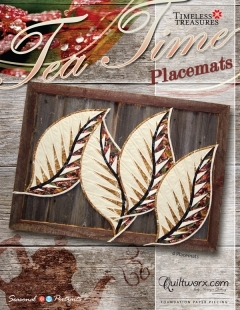 aper pieced element, these beautiful leaves will be beautiful on your table or your wall. Modern quilters…. 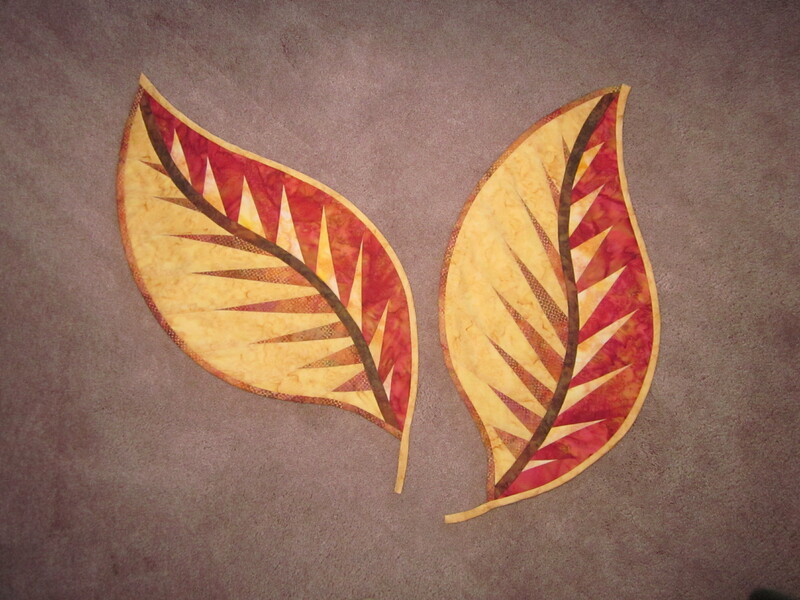 add a background and applique the leaf to the top to create a beautiful work of art.